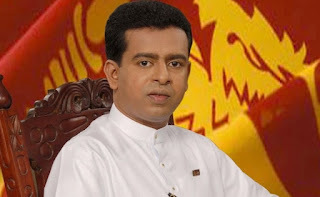 "The Muslim Voice" fully supports the demand made by the JO/SLPP/Opposition to withdraw the pig oil misxed powdered milk distributed in the market and to stop all sales of such milk powder immediately, Insha Allah. "The Muslim Voice/We all wish to thank Jaffnamuslims.com for promptly bringing out this news/information in this wbsite, because it is of great help/news value to especially the Muslim readers/audience, Alhamdulillah. Convener - "The Mus;lim Voice"